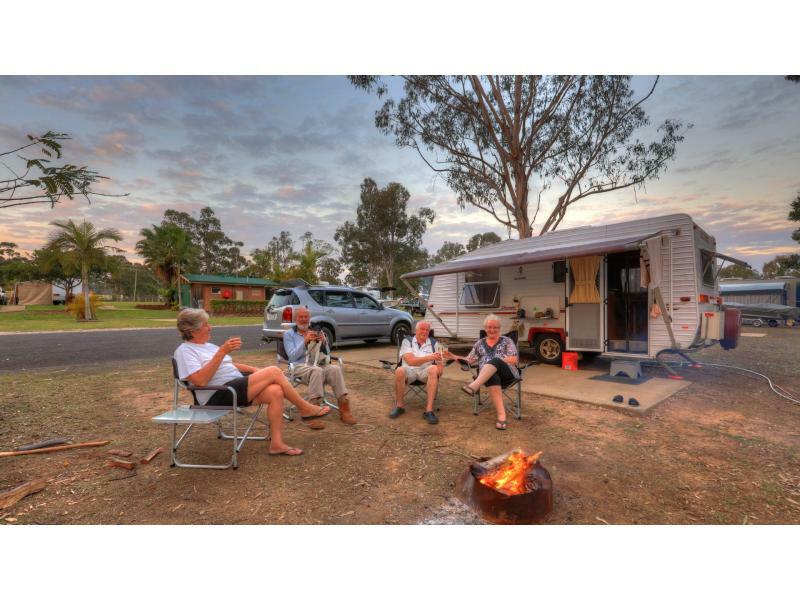 Whether it's an unpowered site, powered site or a bit of extra luxury on a ensuited site, Yallakool Park has something to offer every type of Caravaner. 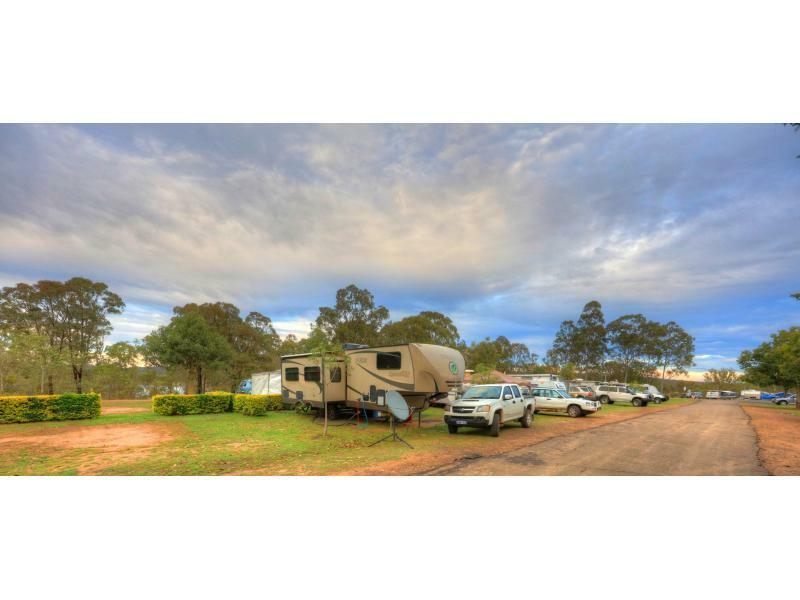 With 61 powered sites, and a large unpowered area we have plenty of room for everyone. 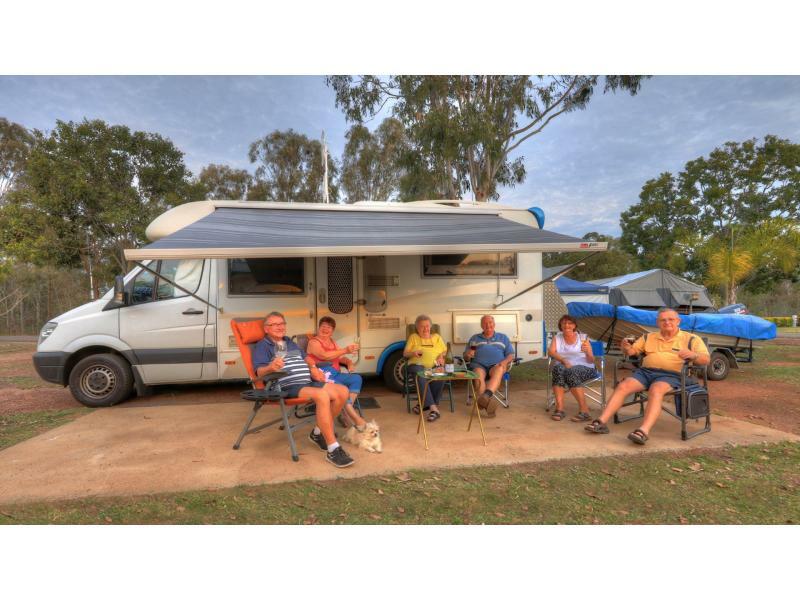 Booking ahead for a powered site is strongly recommended and advance bookings for public holidays and long weekends is a good idea.